Home / Contests • Featured / Contest Time! Win Glass On Blu-ray Combo Pack! The Comic Book Thriller Is Out April 16! Contest Time! Win Glass On Blu-ray Combo Pack! The Comic Book Thriller Is Out April 16! Glass, the newest thriller from M. Night Shyamalan is heading home on April 16! I can’t wait to see it, I’ve heard nothing but awesome things about the film! It stars James McAvoy, Samuel L. Jackson and Bruce Willis! Thanks to our friends at Universal Home Video, we have a copy of Glass to giveaway! Writer-Director M. Night Shyamalan (The Sixth Sense, Signs) completes a mind-bending trilogy created nearly twenty years ago with GLASS, a comic book thriller available on Digital via the digital movie app MOVIES ANYWHERE on April 2, 2019 and on 4K Ultra HD, Blu-rayTM, DVD and On Demand on April 16, 2019, from Universal Pictures Home Entertainment. GLASS is a grounded-in-reality, comic-book thriller where the heroes and villains are people first. The thrilling culmination to the trilogy that started with Unbreakable and Split, stars James McAvoy (Split, Atonement), Samuel L. Jackson (Hitman’s Bodyguard, AvengersFranchise), Bruce Willis (Unbreakable, Die Hard), Sarah Paulson (Ocean’s Eight, “American Horror Story”) and Anya-Taylor Joy (Split, The Witch). 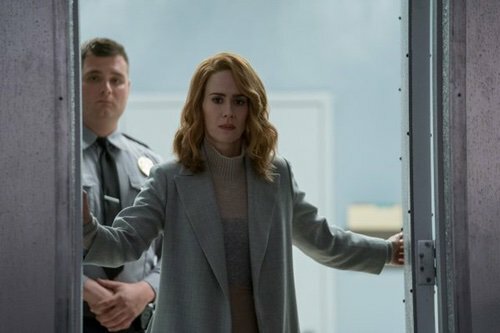 Go inside the mind of master of suspense M. Night Shyamalan to uncover the connections and references that bring the three films together in one universe. Experience more than sixty minutes of never-before-seen features elaborating on his process and artistic vision including an in-depth look at the making of the film, deep insights on the characters, a never-before-seen alternate opening, and deleted scenes. (ended) MTF Contest Time! 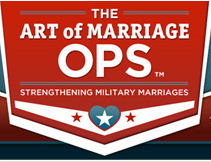 Win a $20.00 Applebee’s Gift Card and Check Out The Art Of Marriage Ops App! Contest Time! Win Halloween Starring Jamie Lee Curtis! Slashing Its Way Onto Blu-ray January 15th! Contest Time! Catch Up With Haven! Create Your Own Social Media Recap Video And Enter To Win An iTunes Gift Card! I have never seen Glass yet but heard that is very good. I love Bruce Willis. I want to see this movie, I loved the first two movies before this. I have not seen this yet but want to. I liked the previous 2 movies. I have not yet seen glass, and I am looking forward to it! James McAvoy is such an amazing actor after seeing him in Filth and Split I’m a fan forever I can’t wait to see Glass. The movie has a twisted edge of superhero that is just so amazing that you can’t help but love this film! This movie has an different aspect of a superhero film that’s twisted and yet leaves you no choice but to love this film! I haven’t seen the movie but it looks really entertaining! wanna see it for sam jackson! I love that its a part of trilogy, the other 2 were really good. Yes, the great thing would be to see some more of James McAvoy being incredible! I so want to see this movie I love the cast. McAvoy was stellar in Split, especially when he becomes the beast. I think that he is a great actor! 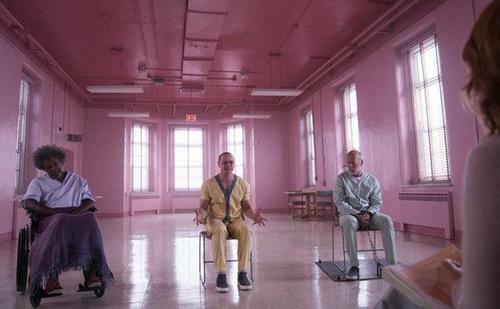 I really liked Glass because of the twist ending, an M. Night Shyamalan staple. I think that he plays the characters good. He is a great actor! I’m ready to see him in the new movie Glass! I have never heard of the movie or actor to be honest. What I like best about James McAvoy is how versatile he is. He plays a lot of different characters and is believable. I love that James McAvoy plays such intense characters. I love how grounded this world of superheroes is depicted in the movie. Unfortunately, I haven’t had the chance to see Glass yet. So I can’t tell you what I love about it. However, I really hope I win the copy of it on Blu-ray that you will be giving away so that I can finally see it and say what I loved about it, especially since the movie looked so interesting to me in the trailers I saw for it. Thanks for the fantastic opportunity to win!